From children to elders enjoy either in listening or telling stories and every human feel comfortable when he or she come across tales from Puranas and mythologies of every culture and traditions. Western people prefer to tell or listen stories with distinct beginning, interesting events in the middle and the message or moral at the climax. Every story will leave the listener to identify characters with virtues and vices. Virtuous characters will have an edge over the vice characters. Zen Masters used to tell unique stories and they are known as 'Koan' or Zen stories. The monks make the stories very short and they don't include virtuous and vice characters and the meaning could not comprehensible so easily. The Zen stories will usually have surprise ending and may or may not have any message which will leave the listener in a perplexed state of mind. Zen monks develop shortest stories for their disciples to meditate up on. 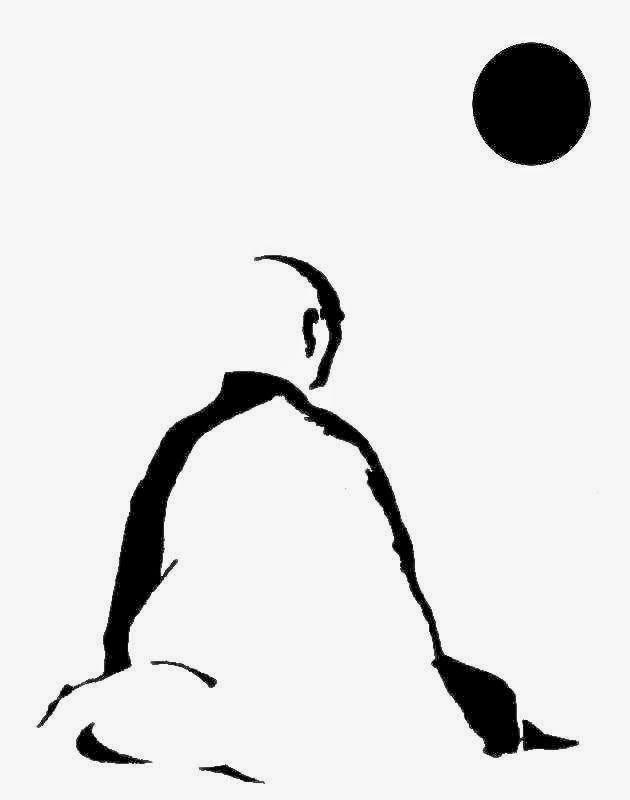 Every Zen story will usually designed to develop human mind and to free it from distortions and to include some fundamental truth about life so as to connect with spirit. The really inspiring and enlightening Zen stories or Koans are loved by all for their absurdities, humor, shortness and beauty as well as for their mysterious elements. The stories are aimed to positively influence the human state of mind and to meditate about them and feel the deeper meaning. Everyone may not able to grasp them fully. However the beauty and simplicity of the message usually reach through our mind one way or the other. The spark may ignite sudden enlightenment and expand the finite minds with joy and bliss. 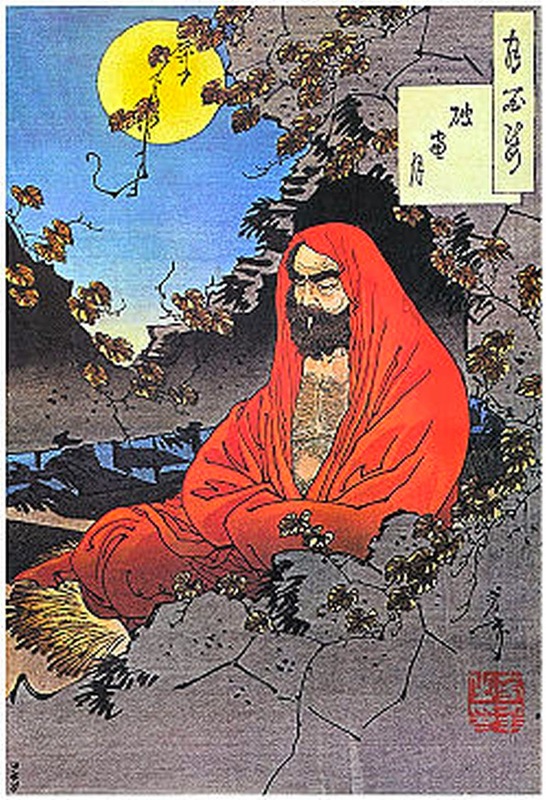 Zen stemmed out from Buddhism and Bodhidharma, the Indian Buddhist monk, introduced into China in 520 AD. His Japanese disciples have re-introduced it in Japan. Zen stresses meditation as a means to find out reality and peace with the way things are. Anyone can incorporate Zen in his or her life regardless religion. 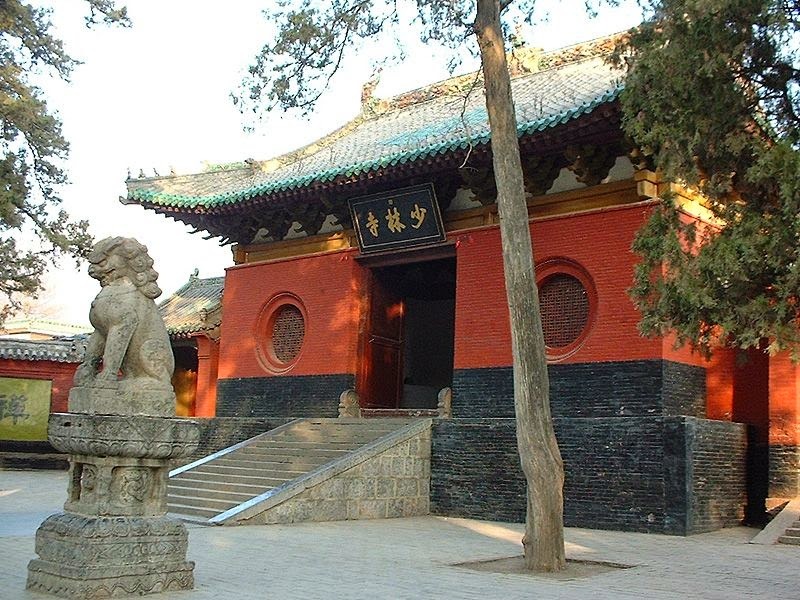 Zen monks and Zen monasteries are schools aiming to condition the human minds with meditation with their self efforts. The disciples in Zen schools concentrate on arts and crafts, even gardening, painting, calligraphy, architecture and last but not least the 'ceremonial tea drinking.' Japanese Zen schools also attach importance to archery, self defense martial arts and even jujutsu. In essence Zen means peace of mind, contentment, compassion and understanding and the essence of Zen is attained through meditation and simplicity of living. Zen stories ignite disciples' state of mind with enlightenment and lead them to live a full, smart and blissful life. The following Zen story is most inspiring, full of wisdom and really worth to meditate about. You may take hardly a minute or two to read this story. Understanding may instantaneous for some and for some others need to meditate to motivate ones self. Nan-in, a Japanese monk during the Meiji era (1868-1912), received an university professor who came to inquire about Zen. Have you Emptied Your CUP?